Magento Commerce powers online stores for some of the biggest retailers in the world and is known for its out-of-the-box capabilities, its cost-effective extendability and its ability to scale. We have been utilising the Magento platform since 2010 and work with a number of Magento Commerce merchants, including BeerHawk, Regis Salons, Supercuts, Custom Plugs and RDX Sports. We are an Official Magento Solutions Partner and a Magento 2 Trained Agency. All of our new projects are on Magento 2 and we’ve worked on a number of complex Magento 2 projects. Pinpoint are more than just another Magento development agency, we’re an ecommerce partner. We’re focused on achieving our clients’ business objectives and position ourselves as an extension of your in-house team. 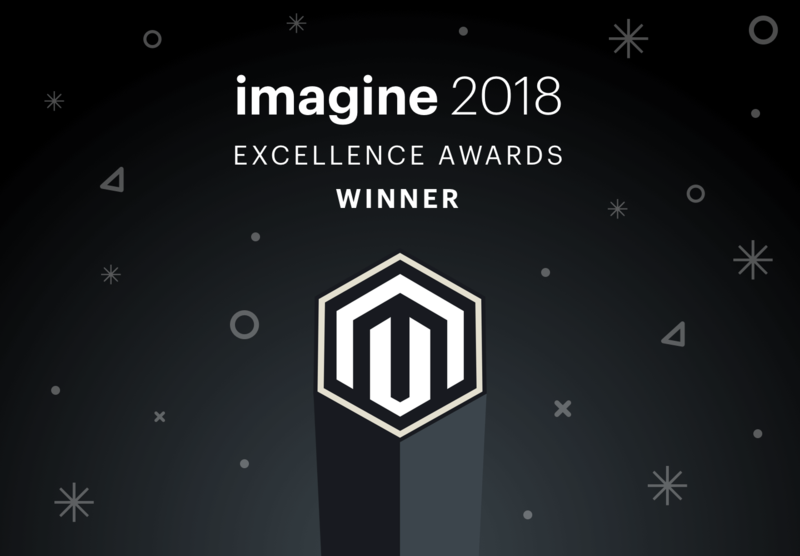 Pinpoint have won a number of awards for our ecommerce services, including the 2018 Magento Imagine Excellence Award for Best Commerce launch, the 2016 RAR Best in eCommerce award and the 2014 RAR Effectiveness award. Our team have a total of 29 Magento certifications and we are also an Official Magento Solutions Partner. All of our Magento Developers have at least one development certification. Pinpoint are an award-winning Magento ecommerce agency, providing a host of specialist services around the Magento platform. Our core focus is on Magento development, but we also provide services around customer acquisition marketing, analytics and user experience design. We’ve been working with Magento since we were first formed in 2010 and we’ve worked with merchants of all sizes, from all over the world. Our team are passionate about delivering highly successful stores and achieving the business objectives of our clients. “We’ve been working with Pinpoint for around 3 years and they’ve played a big part in growing our online sales. We recently re-launched our Magento store with them and the whole process was managed very effectively and we’re really happy with the end result. We’ve also worked with Pinpoint on our search marketing, which has also been a big success!